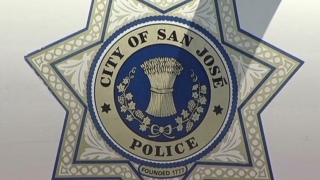 Police are asking for the public's help to solve several shootings that have taken place within the last three months in South San Jose, targeting people inside cars, with the most recent shooting having occurred Friday. The shootings began on May 4 and have occurred mostly on Blossom Hill Road, between Poughkeepsie and Monterey roads, according to police. Since the first incident, there have been at least ten reported shootings, which have all happened sometime between midnight and about 3:20 a.m. In all the shootings, the vehicles were struck by a single round and no injuries have been reported, police said. The most recent shootings occurred around 3:20 a.m. Thursday and 12:50 a.m. Friday, according to police. Officers have canvassed nearby neighborhoods and distributed flyers to residents asking for information. Additionally, police are working with the California Highway Patrol, police said.